MOTIVATED SELLER! Oswego Lake Front Estate. Resort style living at the water’s edge w/jaw dropping vistas from nearly every room. Featuring rare TWO separate/self-contained living quarters, elevator access to the home from the garage & within the home to each level, stunning master suite, full bar, wine cellar, exercise room, indoor spa, lakeside pool, full outdoor kitchen and oversized boat house. Privacy and livability! READY TO SELL! Please, send me more information on this property: MLS# 19495203 – $5,195,000 – 1527 Lake Front Rd, Lake Oswego, OR 97034. 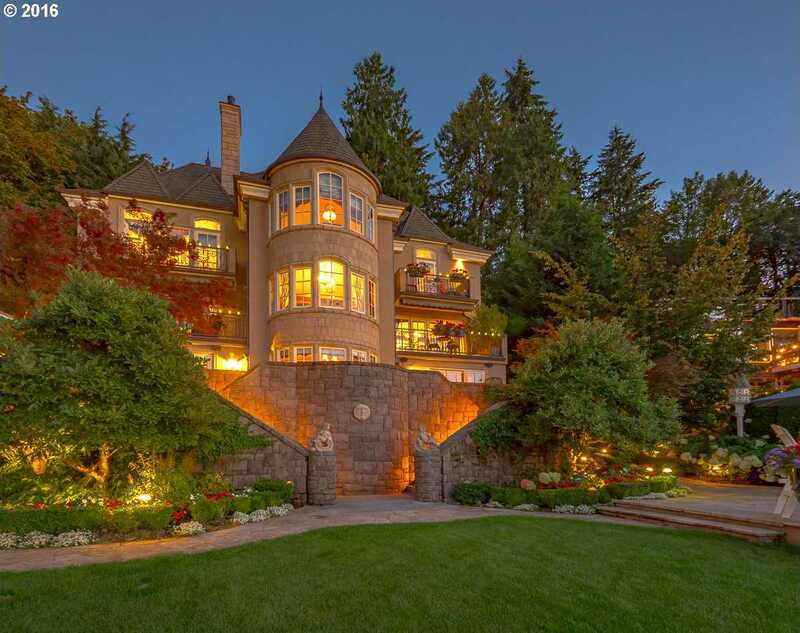 I would like to schedule a private showing for this property: MLS# 19495203 – $5,195,000 – 1527 Lake Front Rd, Lake Oswego, OR 97034.